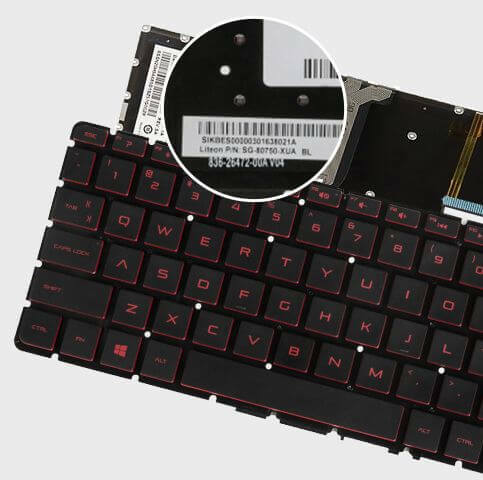 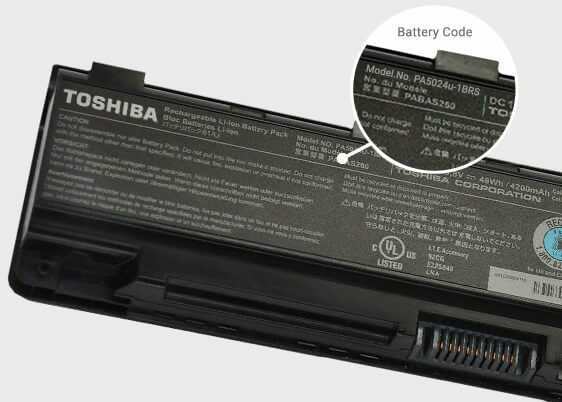 LG phones can work with the original battery for a few days, but over time, their battery is consumed in the LG and the working time is shortened, then the battery should be replaced by a new one. 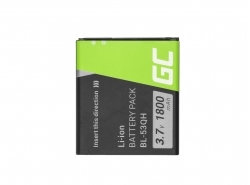 Which battery for LG should you choose and buy? 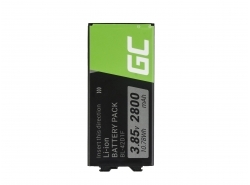 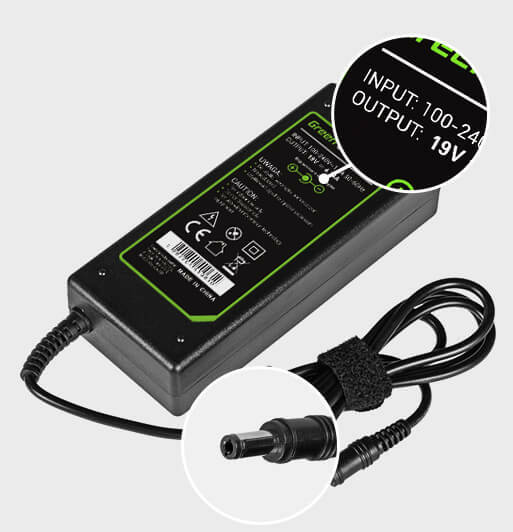 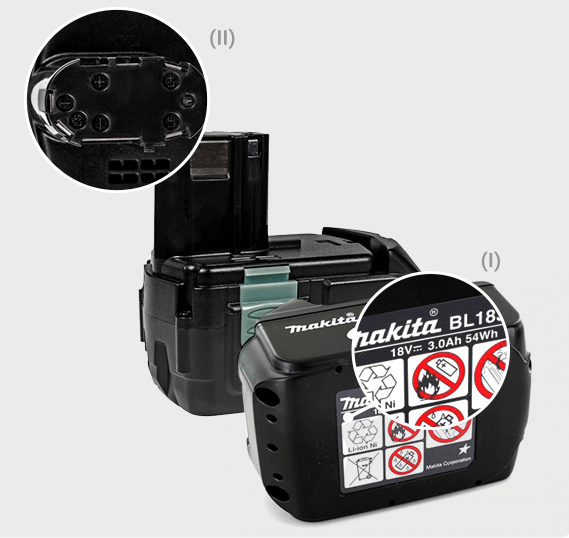 The capacity and quality of the battery is important. 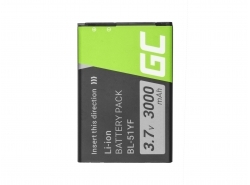 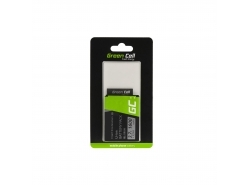 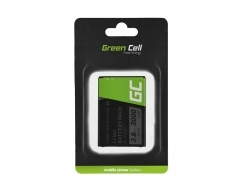 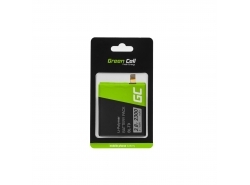 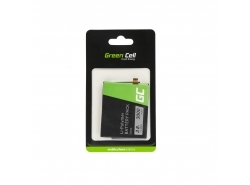 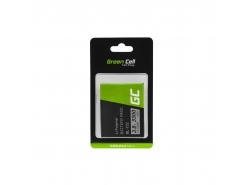 We offer high-quality Green Cell® batteries that ensure a long working life and are adapted to the respective model.